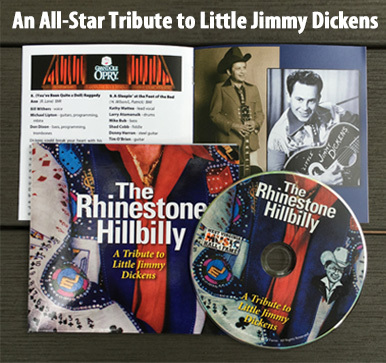 The WV Music Hall of Fame’s CD tribute to 2007 Inductee Little Jimmy Dickens includes tracks by a who’s who of WV’s finest, including Bill Withers, Kathy Mattea, Connie Smith, Charlie McCoy, Ann Magnuson, Tim O’Brien, and a host of others. For more information about the project, as well as a full track listing, click here. $15, plus $2 shipping. 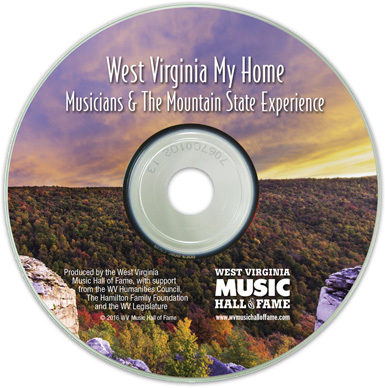 West Virginia My Home: Musicians and the Mountain State Experience offers a fascinating look at some of the most prominent musicians to come from West Virginia, and how the “Mountain State Experience” influenced their lives and music. For more details, a film trailer, and ordering info, click here . 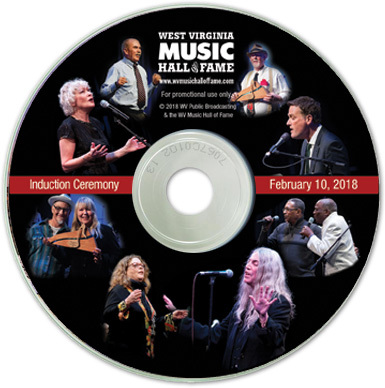 This 2-DVD set contains every exciting moment of the star-studded 2018 Induction Ceremony as it was aired by West Virginia Public Broadcasting. $12, plus $2 shipping. 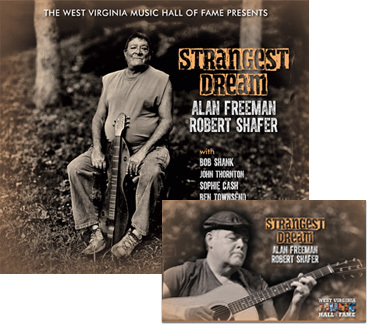 The Hall of Fame is proud to release the first recorded collaboration by two of the state’s most accomplished musicians, dulcimer master Alan Freeman and guitar virtuoso Robert Shafer. They have known each other for decades and have often played together at fairs and festivals across the state. So when the opportunity to record together arose, they jumped at it. $15.99, plus $2 shipping. 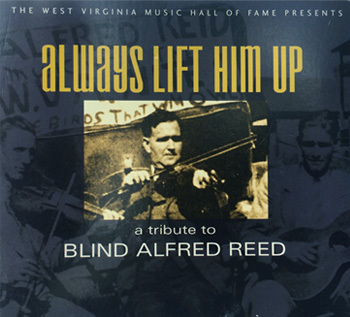 The Hall of Fame’s all-star tribute to inaugural inductee Blind Alfred Reed, with performances by Kathy Mattea, Tim and Mollie O’Brien, Little Jimmy Dickens, Ray Benson, Ann Magnuson, and many more. $15.99, plus $2 shipping. Click here to listen to song samples. Click here to see what the critics have to say. This DVD contains the entire 2011 Induction Ceremony as it was aired by West Virginia Public Broadcasting. This DVD contains the entire 2009 Induction Ceremony as it was aired by West Virginia Public Broadcasting. 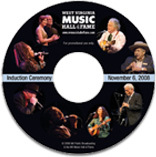 This DVD contains the entire 2008 Induction Ceremony as it was aired by West Virginia Public Broadcasting. Join an all-star cast of presenters and performers as they honor the Hall of Fame’s first inductees at this joyous celebration. 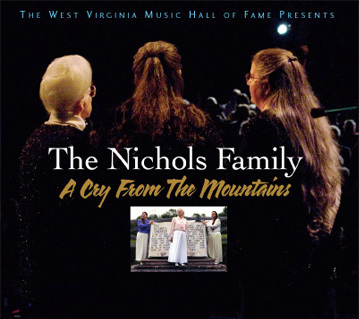 The DVD contains the entire ceremony as it was aired live by WV Public Broadcasting. EXCLUSIVE! A Gift for Hall of Fame Contributors! 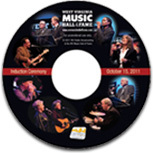 As a thank you for donations in the amount of $50 and up, you will receive a limited-edition audio CD of all the musical performances from the 2011 Hall of Fame induction ceremony. Performers include Butch Miles, Kathy Mattea, Billy Cox, Connie Smith, Marty Stuart, Landau Eugene Murphy, The Red Clay Ramblers, Turley Richards, Charlie McCoy, and many more. Click the button to make your contribution. And thank you!